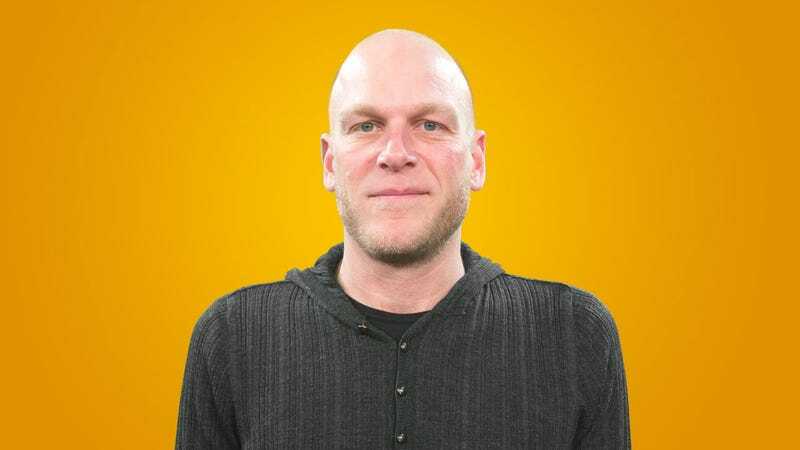 Adam Sessler Leaves Video Job For "New Avenues Inside Of Gaming"
Two years after leaving G4, veteran games journalist and TV presenter Adam Sessler is now seemingly leaving the field behind entirely. In a short blog post, he announces that after sixteen years in the field it's time for something new. That "new avenue" appears to be consultancy, as his Twitter bio now says he's "the President of TheoryHead, Inc.", which is a "consultancy for entertainment and media".